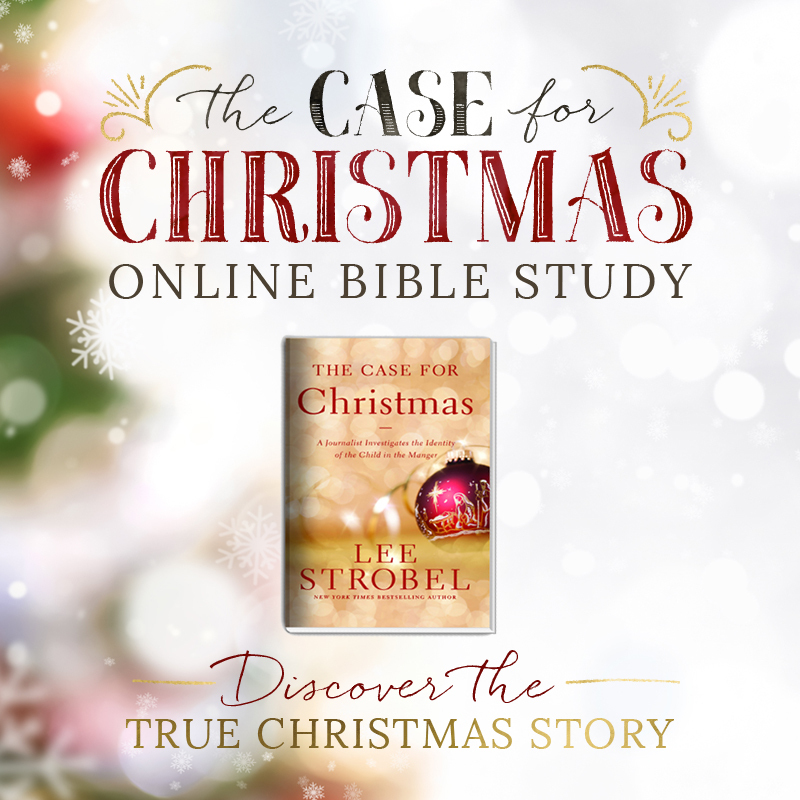 The Case for Christmas Bible Study is underway but you can still join! Submit your information to register for the study and we'll deliver your confirmation and free downloads straight to your email inbox! Tip: do not use autofill on your email or the reCaptcha will give you an error. 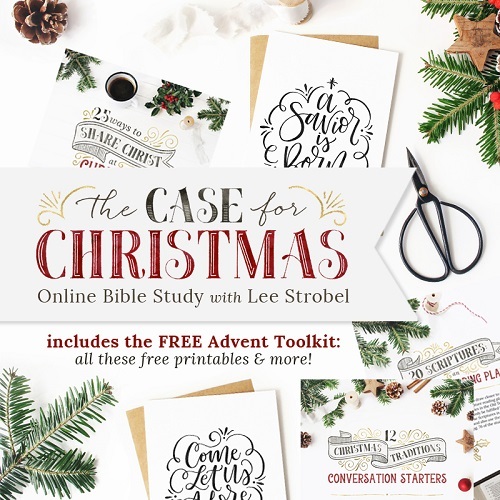 Receive the FREE Advent toolkit packed with beautiful printables and Christmas Scripture reading plan, plus get FREE access to the four-session video Bible study by Lee Strobel! Make this an Advent season you will never forget with The Case for Christmas, a four-week video Bible study you can do on your own, with our online community, or with friends, family and neighbors! We're giving you everything you need to get started! In The Case for Christmas, you will look at the story surrounding the birth of Jesus—and see the Christmas story in a whole new light! You will learn to separate the holiday from the holy day, the facts from the fantasy, and the truth from the tradition to know with confidence that the Gospel accounts of Jesus’ birth are accurate and true! 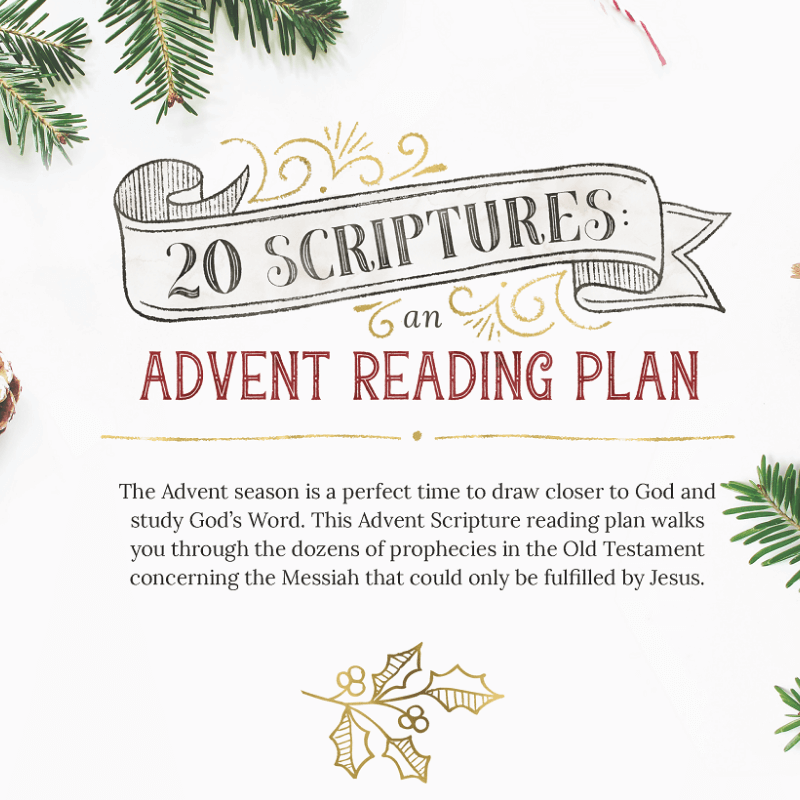 This Online Bible Study is just four weeks long and will last through December 23. When you join today you will get FREE access to all four study videos with Lee Strobel and the FREE download of the Advent Toolkit with beautiful art prints and a Scripture reading plan as you countdown to Christmas. Will you join us? You are wanted, needed, and belong! 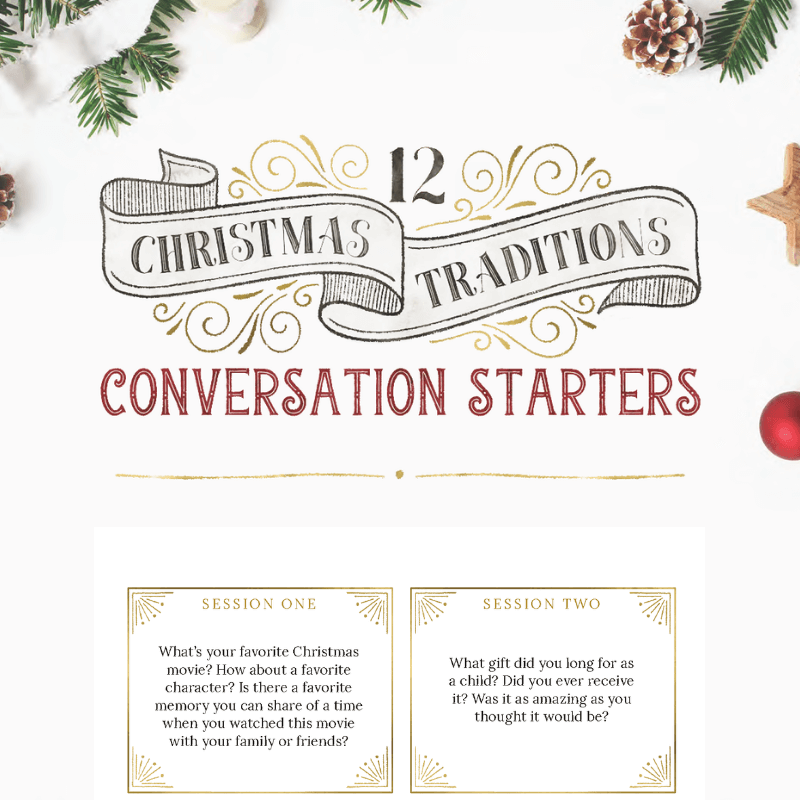 FREE Advent toolkit, including Scripture Reading Plan, Conversation Cards, and More! You long for Christmas to be more meaningful this year – more than just the parties and food and gifts – and don’t want to get lost in the busyness and pressures of the season. 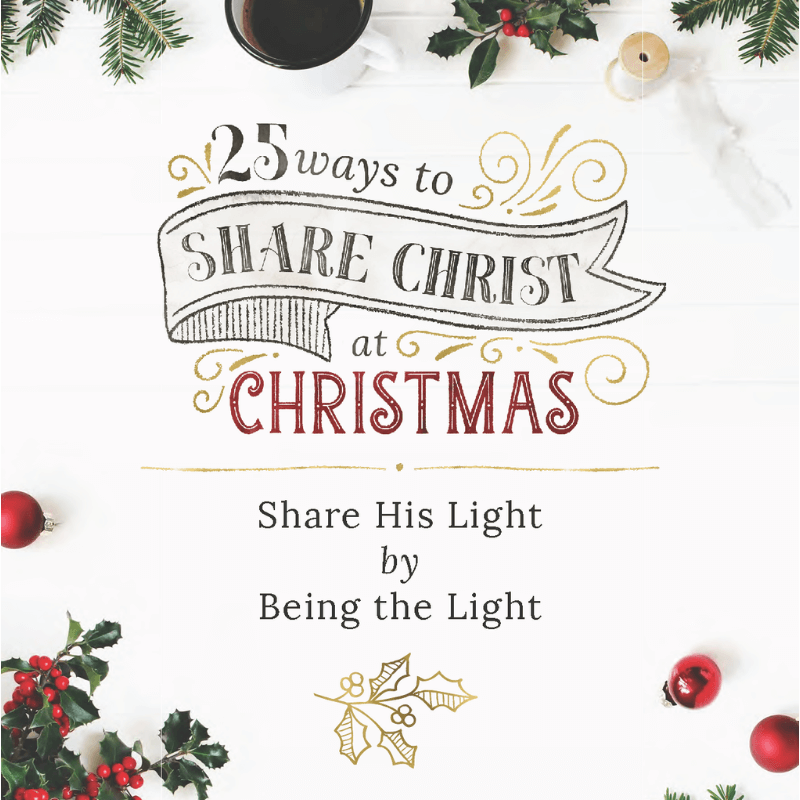 You want to share the Christ of Christmas with friends and family. This study seems like the perfect opportunity to open the door to conversations with others about Jesus! You need encouragement. 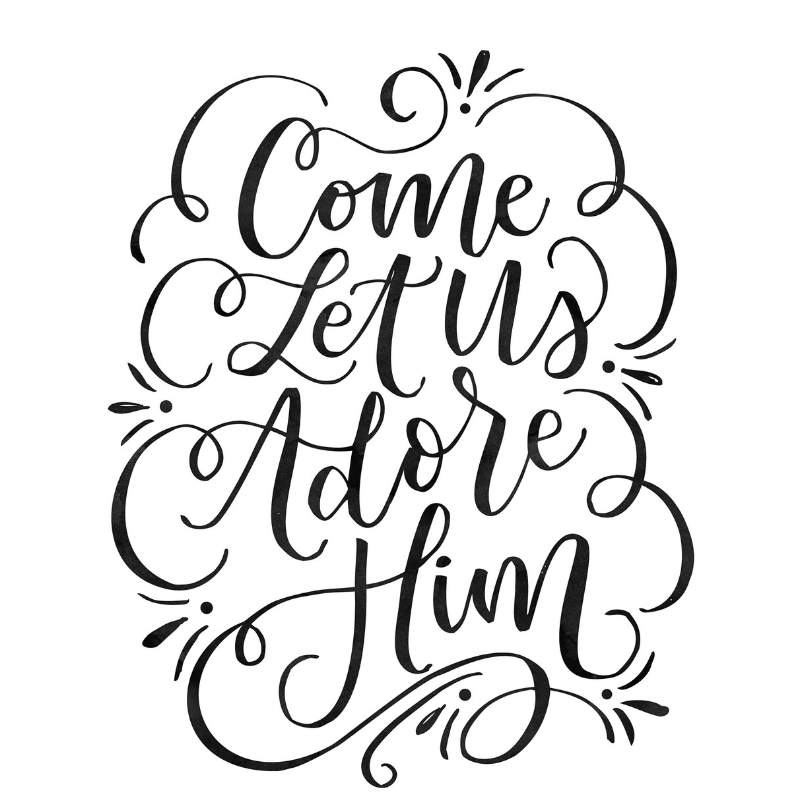 Christmas this year is a season of sadness, lost hope, and disappointment, and you’re looking for community and a place to express your feelings and find prayer partners. You love Advent, and look forward to it as a time to spend in reflection and prayer to prepare yourself spiritually for Christmas. This study will help you deepen your spiritual practice in the four weeks leading up to Christmas. In The Case for Christmas, you will look at the story surrounding the birth of Jesus—and how you can know that the events recorded in the Bible are true! Access to the videos is free, and the only thing you'll want for the richest experience is The Case for Christmas Study Guide, which includes video discussion questions, Bible exploration, and personal study and reflection materials for the Advent season. If you're an individual, join our online community and connect with others going through the study at the same time! If you're a pastor, ministry leader, or small group leader hosting the study in a church or home, we also have a free leader's guide and other resources you need to make this study a success! We need to take seriously the historical record of the birth of Jesus. Because it’s true, Christmas cannot be ignored. Even when he was an atheist, Lee Strobel enjoyed the Christmas season–the gift-giving, holiday parties, and being with friends and family. But after his wife became a Christian, Lee started to investigate the real meaning behind all those nativity scenes he had seen outside of churches. 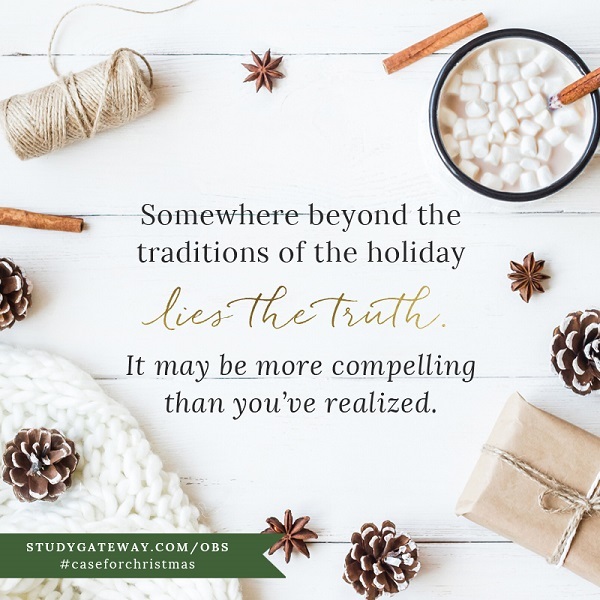 In this four-week study, Lee reveals what he discovered as he sought to separate the holiday from the holy day, the facts from the fantasy, and the truth from the tradition. 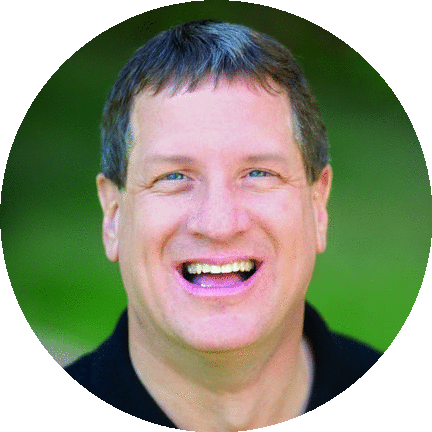 Lee Strobel is the bestselling author of The Case for Christ (now a major motion picture), and numerous other books, and was the award-winning legal editor of The Chicago Tribune. With a journalism degree from the University of Missouri and a Master of Studies in Law degree from Yale, Lee has won four Gold Medallions for publishing excellence and coauthored the Christian Book of the Year. He serves as Professor of Christian Thought at Houston Baptist University. Don't wait... join the study today to get your free Advent toolkit and access to the study videos!